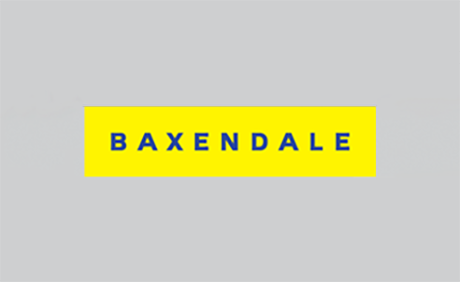 ​​ The Management Consultancies Association is delighted to announce that Baxendale is the latest management consulting firm to join the Association. 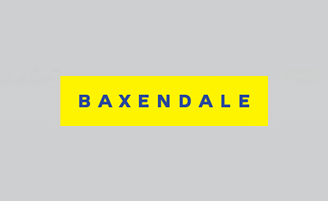 Baxendale is a specialist management consultancy that works to solve important societal problems in a way that creates positive economic, social and environmental impact. The firm has an exceptional pedigree and significant experience in both the public and private sectors. Their team of expert consultants support the success of strong, sustainable and growing organisations that want to increase their positive impact whilst also being able to adapt and thrive in the face of complex challenges. The MCA's member companies comprise over 60 per cent of the UK consulting industry in fee income, employ around 45,000 people and work with over 90 of the top FTSE 100 companies and almost all parts of the public sector. Through the Consulting Excellence scheme, all members are committed to highest standards of ethical behaviour, client service and value, and professionalism. More information on Baxendale can be found at www.baxendale.co.uk. For more information on B Corporations, please see www.bcorporation.net.